Thailand is the perfect place to enjoy water sports while on vacation. Countless beach resorts are spread out across the extensive tropical coastline where the weather is perfect, the water is warm and the beaches are beautiful. 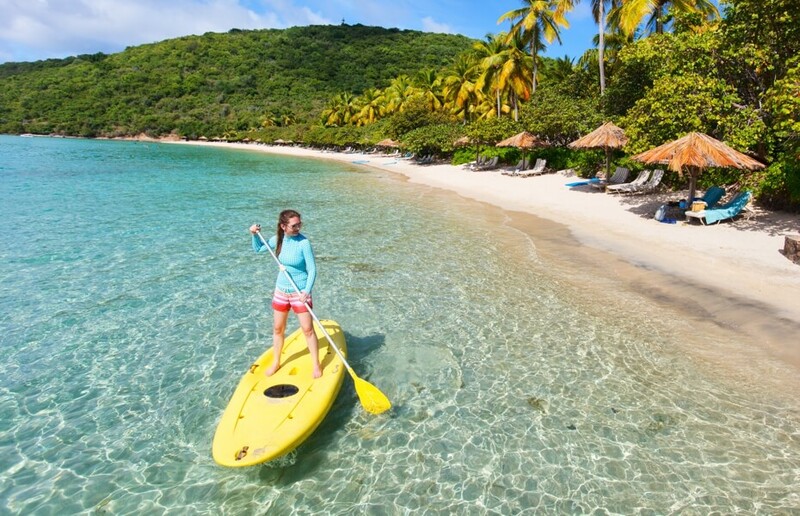 Get wet, get active and enjoy the best water activities this traveller’s playground has to offer. 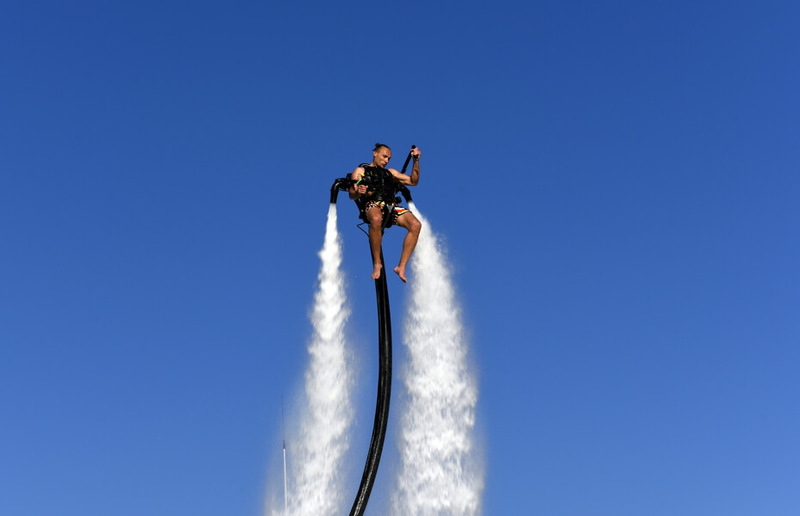 Fly like Iron Man and surf the sky on incredible jets of water. Instead of crashing back to earth you will come splashing down into the deep blue tropical waters willing yourself to climb high and fly again. The incredible thrill will have you wanting to go again and again. Try either the jetpack version that can reach speeds up to 48km/hr and launch you more than a there story building into the air which is more stable of for those with more balance and bravery try strap your feet into the flyboard – its like a wakeboard but propelled by jets of water - and ride the sky before plunging under water only to launch again like a flying fish. 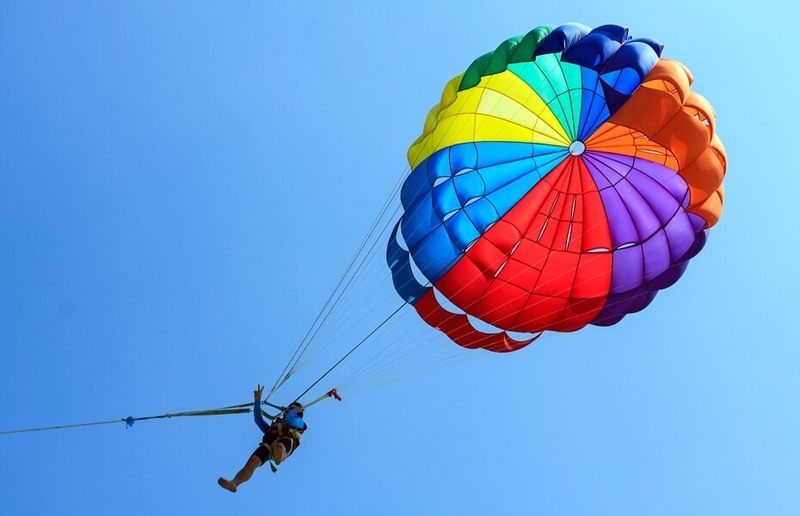 Parasailing in Thailand is a great way to get a birds eye view of Thailands beautiful beaches. Although you are just along for the ride, it will definitely get your pulse racing as you scoot around occasionally being dipped into the sea only to launch again high into the blue skies. With just the cool breezes to keep you company up there you can take in the stunning scenes below of beachgoers, long tail boats, turquoise waters and white sands. Set against a coastline of green jungle. Gliding across the surface of a lake at high speed with the wind in your hair is definitely a unique feeling. Water skiing is a fantastic experience and exhilarating sport that is action packed and also a healthy way to spend your time out on the water. It’s an exciting outdoor water sport that involves a towboat pulling a skier, who skims along the surface of a lake, river or other body of water. It requires exceptional upper and lower body strength, muscular endurance and good balance so make sure you have the stamina for it before attempting. Phuket Wake Park offers awesome water skiing opportunities. Thailand has many breathtaking seascapes with some of the best found in the Andaman Sea. 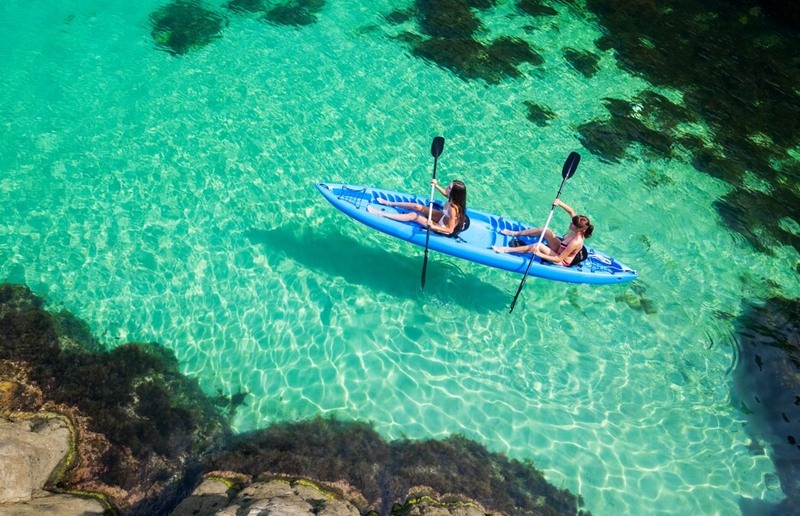 In a sea kayak you can explore the stunningly beautiful lagoons, tropical wildlife, and the delicate coral reefs. There are world-famous kayaking sites in Koh Panek and James Bond Island, both located in Phang Nga Bay between Phuket and Krabi. If you are in Krabi, Ao Nang is also one of the best sea kayaking location in Thailand. Experience unique views of the sunrise from a stand up paddle board on the scenic waters along the Gulf of Thailand where you’ll have a chance to learn some basic paddling techniques from experienced instructors. All the essentials you need are a swimsuit, towel, hat, sunscreen and your waterproof camera so that you can capture nature in all its glory and create unforgettable memories. In additional you’ll be working off the holiday indulgences and your beach body will thank you. 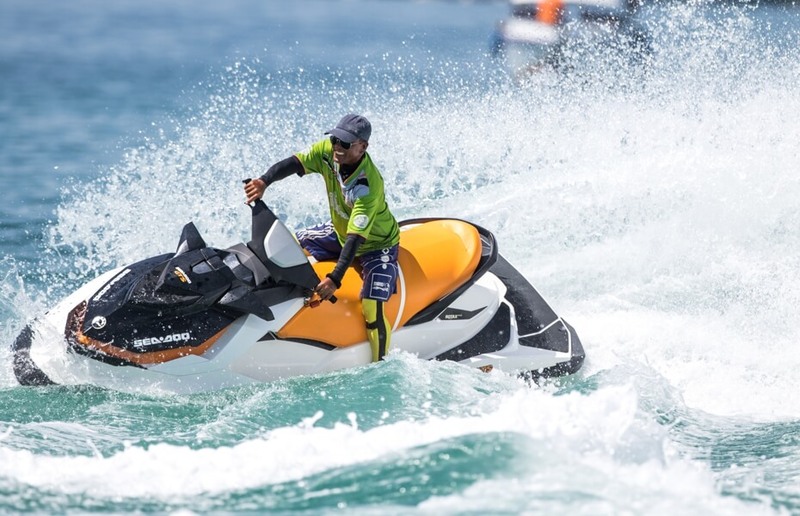 Take a thrilling ride on the high powered jet skis available for rent at many popular beaches in Thailand. Super quick and exhilarating explore the coastlines nearby. Do take care and stay in control as an accident will ruin your vacation. Be aware of the infamous Jet Ski scam whereby unscrupulous operators charge you damages to the jetski that were already there. 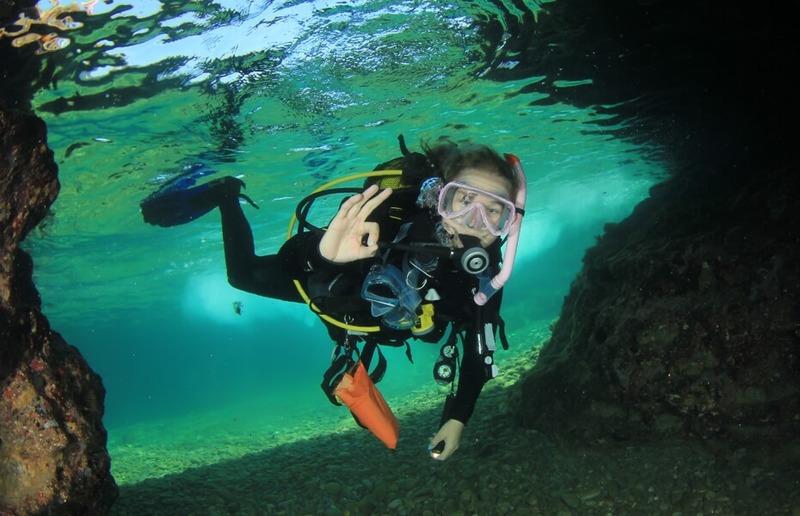 Uncover the beauty of the underwater world and dive under professional instruction and supervision and soak in the spectacular landscapes and beautiful beaches. Discover the rich marine life including lionfish, batfish, porcupinefish spot turtle, leopard, tuna, barracuda and black tip shark that are all found in the diverse Thai waters. 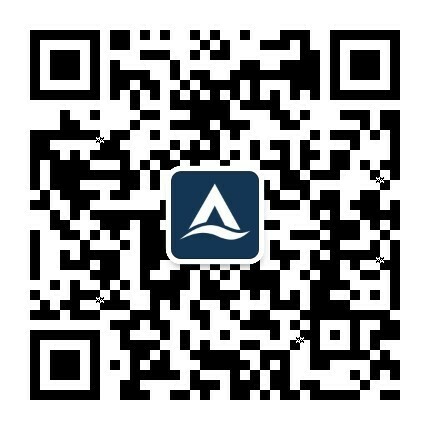 It’s a good way to experience the wonders of the underwater world in a safe way. The island of Koh Waeo in the Andaman Sea is one of the more popular sites with divers and snorkelers. Between April and November the monsoonal weather brings in large waves on Thailands western coast facing the Andmana Sea. The surprisingly good waves attracts surfers form all over especially in june and July when the wind is up and the swell at it its strongest. Do be careful of the rips as many inexperienced people drown every year due to the strong under current and dangerous conditions. In Phuket the best breaks are Kalim Reef and Karon Beach which is best surfed close to high tide. Surin also has a good surf scene and decent waves. The biggest waves along Thailands west coast can be found at Koh Kradan. Kata Beach in Phuket has become one of the island’s prime surf spots even hosting a Quiksilver competition annually. Turtle Island is a great snorkeling spot. The coral reef is relatively shallow and swimmers do not have to venture very far out into the water in order to get an amazing view of what lies just beneath its crystal clear surface. The five spectacular islands that make up the well-known Surin Islands in the Andaman Sea are also home to some of the best dive sites in the world. Koh Kradan which is a small island southeast of Koh Lanta, is also popular with snorkelers for its spectacular offering. It is one of the unspoiled islands in Thailand, with very few tourists and an abundance natural beauty all for your viewing pleasure. Koh Lan, otherwise known as Coral Island, is also the most renowned of the island and is a hot spot for snorkeling enthusiasts.